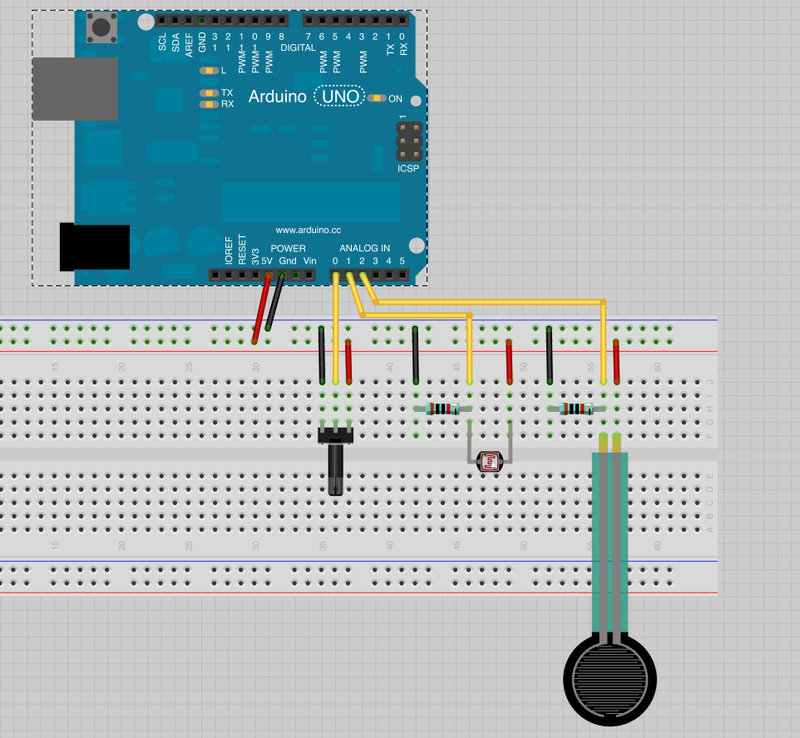 A lot of sensors are basically just resistors that change their resistance based on some external input. 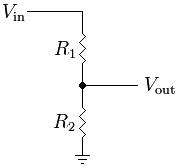 The change of resistance can be converted to voltage with a voltage divider. When we read the voltage between two resistors. The balance between the two resistor defines the output voltage. 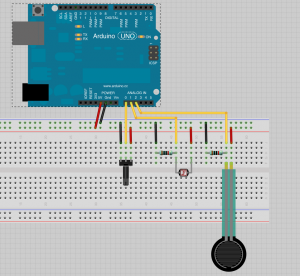 This example reads the value from three different analog inputs: a potentiometer, a light sensor and a force resistive sensor. The values are just printed out on the serial port.